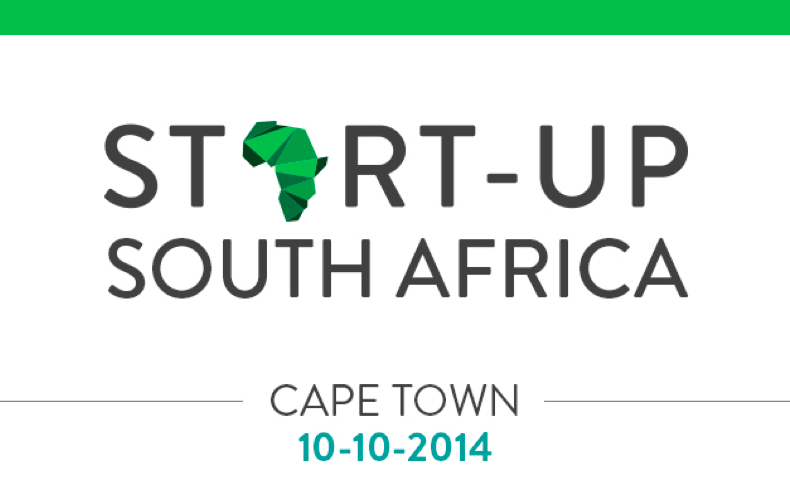 Friday, 10 October 2014 marked the date of the inaugural Start Up South Africa Conference. By chance I was lucky enough to hear about it via a colleague and signed up to attend. 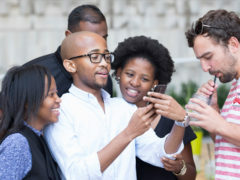 Start Up South Africa is the brainchild of SiMODISA, an organisation which aims to catalyse and amplify entrepreneurship in the South African Startup Space. According to American author Brad Feld, who wrote Startup Communities: Building an Entrepreneurial Ecosystem in Your City, you need a number of key role players to build a robust and vibrant entrepreneurial eco-system and they were all present in the line up that day. There were of course the entrepreneurs. Ranging from those who were pitching their business ideas such as Sweepsouth.com, a technology-based solution for finding a cleaning service and Allan Gray Fellow, Doug Hoernle who pitched Rethink Education. Through to the seasoned players such as Vinny Lingham, Justin Stanford and Pieter de Villiers. Mentors – largely in the form of experienced captains of industry such as Michael Jordaan. Large Companies – in my opinion needed more representation but hopefully there will be more at next year’s event. Government – sadly, another participant group that could have done with more presence at the event. On the whole it was very encouraging to see that the event had the right participant mix in order to create a truly amazing ecosystem. And by truly amazing, I mean job creating ecosystems. According to Feld, during the past three decades start-ups in the USA have created nearly 40 million American jobs. Imagine what we could do in Africa! Although there is lots of work to be done the spirit of resilience and optimism amongst the attendees is more than enough to build a solid base for a startup community of significance. However, we all need to believe it! It was interesting to note the number of times the word mindset came up as a challenge for those pursuing the entrepreneurial journey. It’s that old adage of taking a horse to water but not being able to make it drink. Similarly, you can teach as many entrepreneurial skills and go on as many incubating programmes, however, if you don’t believe you will succeed, chances are, you will be proven right! And I would like to add to that a 5th component which is, all participants should care about the community. 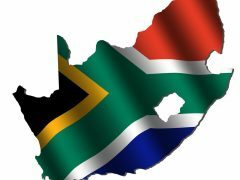 Paul Graham of Y-Combinator sums up the spirit of an entrepreneurial community best, “Having people around you care about what you’re doing is an extraordinarily powerful force.” From what I saw at the #StartupSA event on Friday, we are well on the road towards this. Now, let’s harness that force and get the Revolution going! 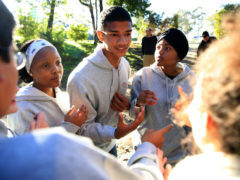 Well done to SiMODiSA for kick-starting this!